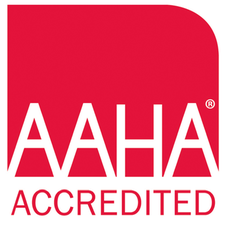 Please visit their website for more information about AAHA. There are several different types of pet insurance available to pet owners. Listed below are a couple recommended by Dr.Combs and our Animal Hospital. For more information, please feel free to visit their websites & receive free estimates for your beloved fur babies! 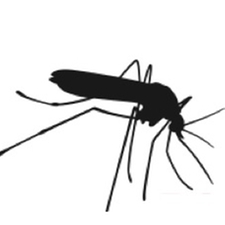 Ever wonder why it's important for your pet to stay on monthly heartworm preventives? Visit the American Heartworm Society's website and receive answers to many, if not all of your questions! Here at Winchester Road Animal Hospital, we take the prevention of heartworm disease very seriously. Below are a couple of the different preventives we carry in our hospital. 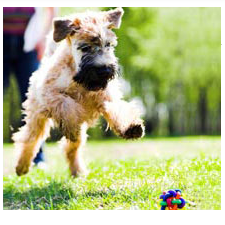 Heartgard Plus - To prevent heartworm disease & to treat & control ascarid & hookworm infections in dogs. Sentinel & Sentinel Spectrum - To prevent heartworm disease, remove & control roundworm & whipworm infections, & control hookworm infections & flea populations.